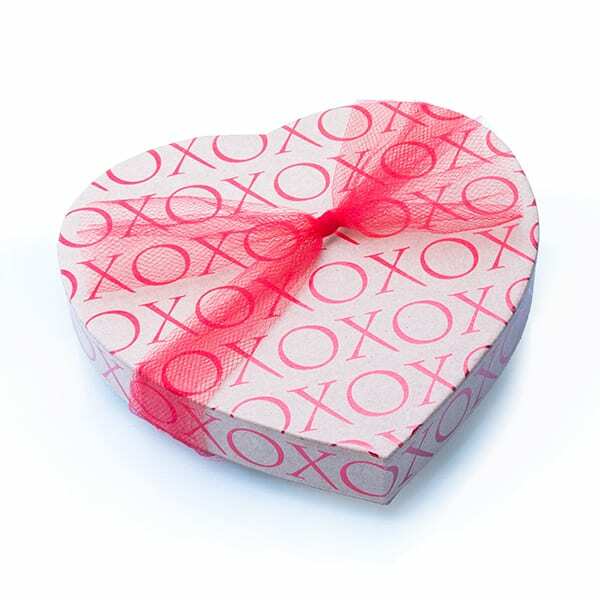 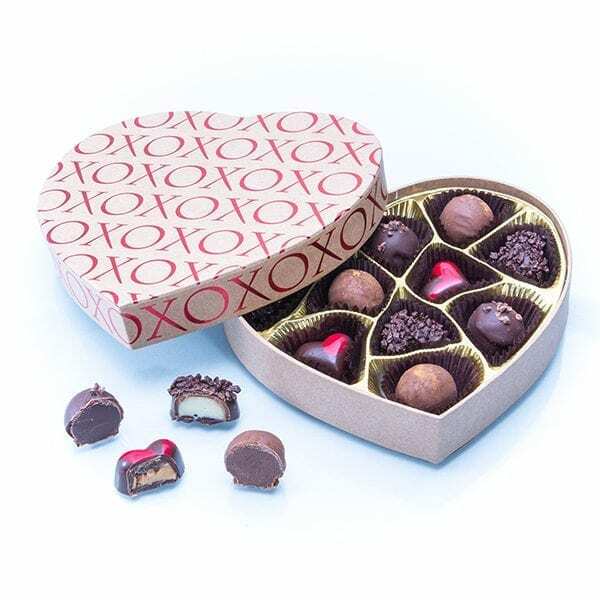 The Valentine Collection is a stunning box that is sure to win your Valentine’s heart. 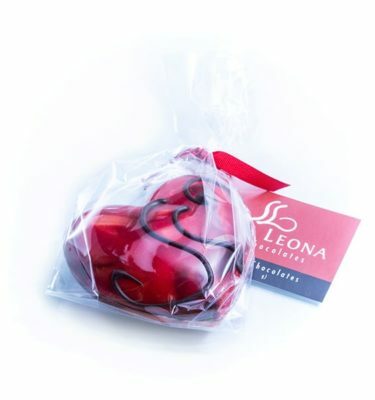 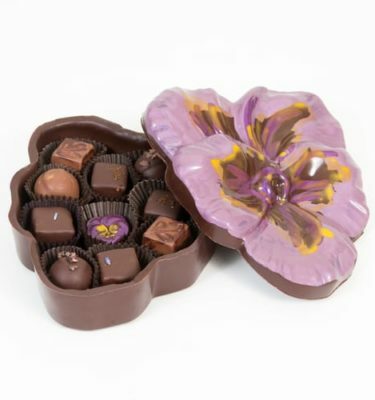 It contains 11 scrumptious chocolates created just for Valentine’s Day and is available for a limited time only. 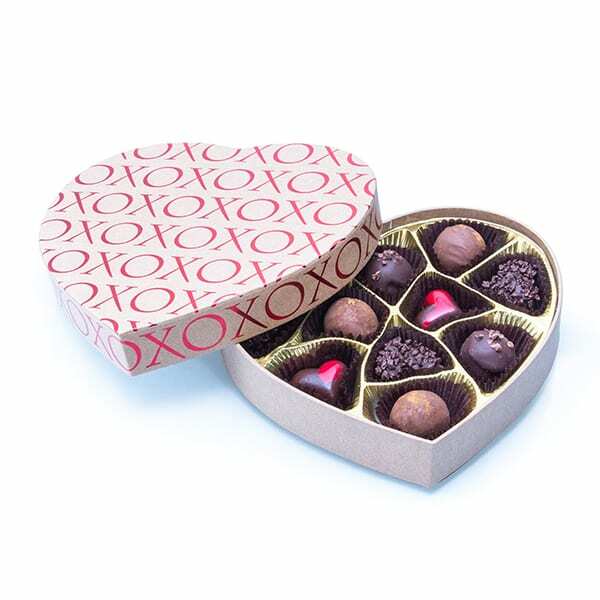 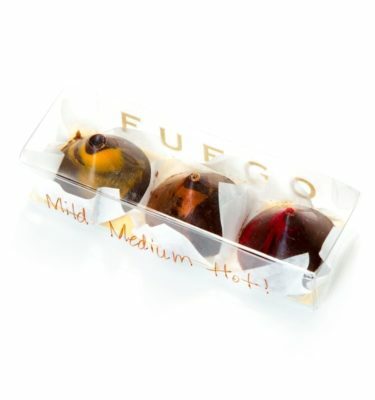 Flavors include ‘Black and White’ heart (dark chocolate, white chocolate ganache, and chocolate covered cacao nibs), ‘Smooch Me Honey’ heart (honey, creamy natural peanut butter and chocolate covered cacao nibs), Dulce de Leche Caramel, and the Dark Chocolate Truffle.